Hotel Danubio provides an excellent bed and breakfast service – so much so that its breakfast is a true attraction for the many young people and families that come to Jesolo. 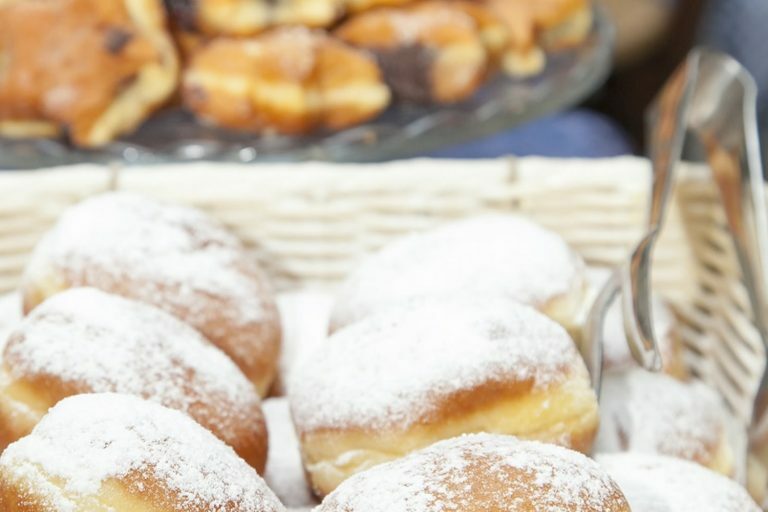 In fact, breakfast at Hotel Danubio is not only rich in a variety of tasty food, but it is also the longest breakfast service around: breakfast at Hotel Danubio is open to all guests until 11.00am! 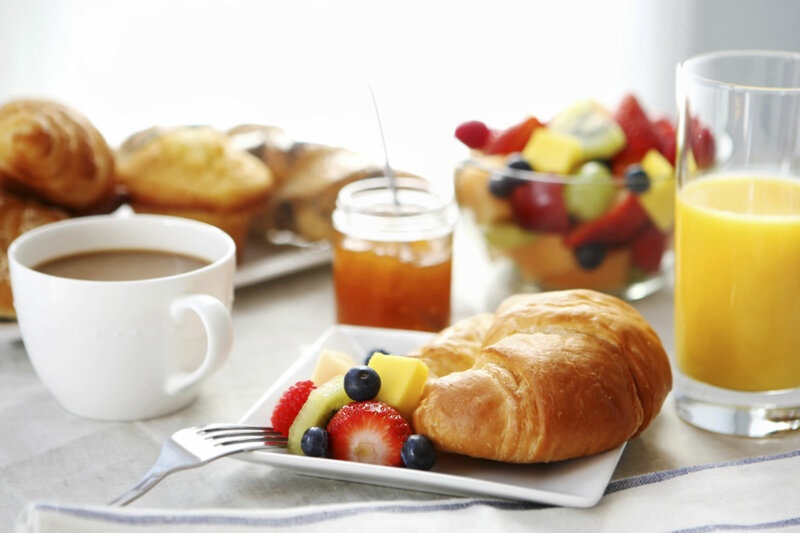 Let’s just say it: we at Hotel Danubio Bed & Breakfast are the only establishment in Jesolo that offers breakfast until 11am. Our long breakfast permits us to cater not only to early-bird tourists, but also to those who want a lie in or to those who like to party until late at night. At Hotel Danubio, breakfast is not a mere detail: it represents a crucial time of day and is at the heart of what we offer. We do our best to guarantee refreshment with a capital “R,” giving you the charge required for facing a long day of relaxation and fu. You need a lot of energy to ride the waves of the sea or to walk and run along the golden beach of the Jesolo Lido! 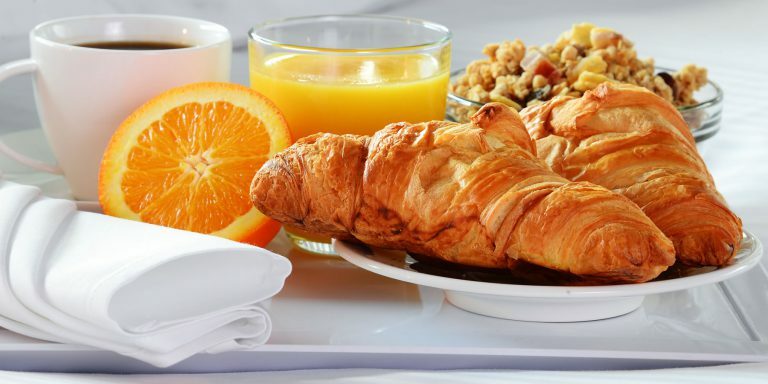 Our breakfast is great for those who like to wake up early – perhaps to enjoy the sunrise on the Jesolo sea or to take a fresh morning walk – and for those who prefer to doze a little longer. 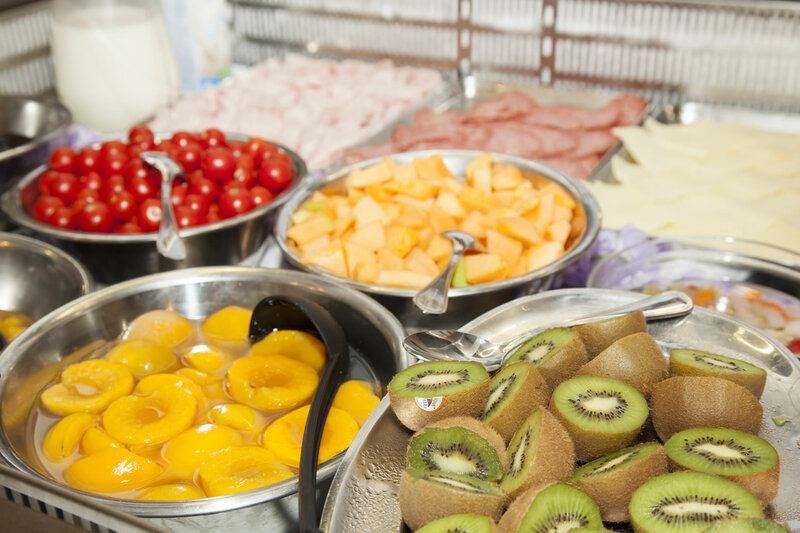 At Hotel Danubio breakfast is always open and ready to offer you the best of our selections, under the supervision and professionalism of the legendary Enza. You can make yourself at home in the Hotel Danubio B&B breakfast hall, starting the day on the right footing, enjoying the delicacies prepared for all our guests. At Hotel Danubio in Jesolo you will be offered a vast assortment of desserts, fresh fruit, cakes with the most delicious creams, organic jams, muesli, corn flakes, fresh croissants , hard-boiled eggs, omelettes, bacon, frankfurters, toast, multigrain bread , black bread, pan di stelle, doughnuts, and fresh fruity juices. Moreover, we offer hot chocolate, cappuccino, teas of every kind, and biscuits. And for those who love a savoury breakfast we provide prosciutto, local cheeses, salami, and salads. There are also rich fruit salads and whole, low fat or fruit yoghurts, as well as the organic corner and the corner dedicated to celiacs . All of this is in addition to our staff’s smiles and continual assistance.